Highly recommended, with a thorough & intimate knowledge of the islands & region, Bohlke International Airways plans & implements any private air travel requirements throughout the Caribbean, mainland USA & beyond- offering expert pilots & a meticulously maintained fleet of jets. From its Barbados hub, this airline services the islands of St.Vincent, Canouan, Bequia, Mustique and Union Island. 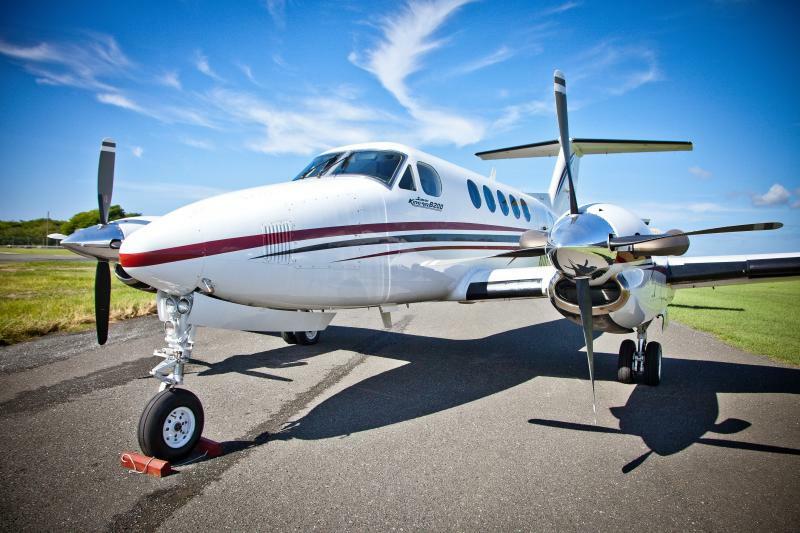 Charter flights to Carriacou, Grenada, Martinique, St.Kitt’s & Nevis, St.Barth’s, St.Lucia, Dominica, with many other islands also available from a fleet of dedicated aircraft ranging from twin props to a Citation business jet. The Kayanjet mission is to make arrivals, stopovers and departures in St. Kitts as convenient and smooth as possible for both passengers and crew-a truly luxurious welcome to the country!